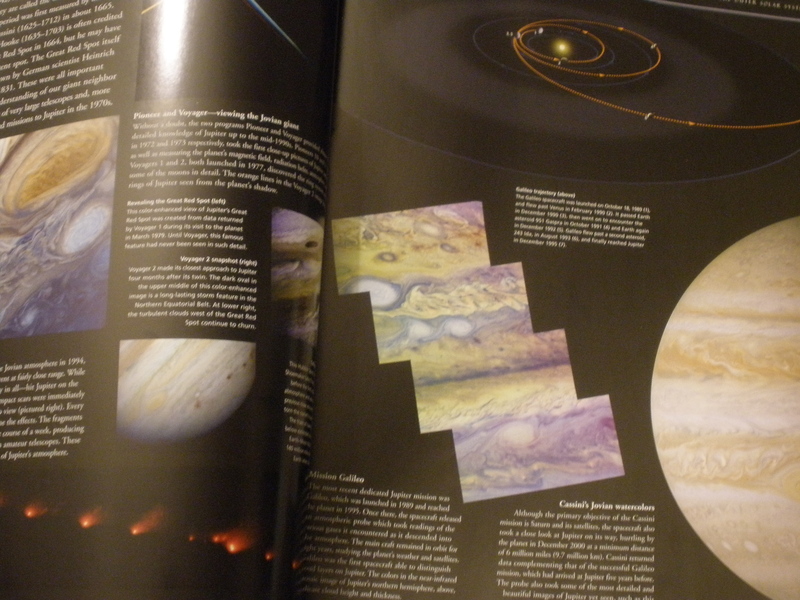 Astronomy and Culture Trivia: Did You Know…? You see, back in the reaaalllyy old days, there were no such thing as clocks, no way to precisely measure time. But time was important for these civilizations. Their entire lives depended on it, most importantly knowing when to plant and harvest crops. One thing did remain constant throught their lives, though: the heaven. Stars always remained in their respective places. Not only that, they would appear and disappear in a regular fashion depending on the seasons (For example, Orion appears early night in winter). So they thought, “Hey! Why not use the stars to keep track of time?” These people came to notice that at certain alignments, the day and night were equal in hour (equinoxes). At other alignments, the sun rose the highest, or the lowest (the solstices). Finally, they also noticed that the moon had a regular pattern of position in the sky (plus, there are the phases) and that the stars returned to the same place every 12 months or so. What came out of that? You may wonder. Well, our months came from the number of days it took for the moon to go around the sun (not 30 days mind you, although it was more preferable). The year came from the Babylonian numerical system of base 60 (same reason an hour is 60 minutes, which is 60 seconds), and a circle is 360 degrees, so the year was divided into 360 days. This was not perfect either, so 5 days extras were added for festivities. Of course, because the system was not as exact as modern day dating stuffs, guess what? Sometimes, they had 13 months in a year! They considered number 12 a great number. You know how certain numbers are special. God created the world in 7 days, or 12 something or the other (yeah, I don’t know). So, having 13 months was not something they liked. Today’s society morphed it so that 13 is unlucky, removing the 13th floor on elevators and stuff (not that that is going to change the fact that 14 is the 13th floor). There were also holidays for all the solstices, equinoxes and halfway in between them. Christmas used to be the Roman Saturnalia. It is winter solstice celebration, which means the day after, the sun will start going higher. Hooray! And Easter from old anglo saxon is when life starts to appear, so of course the symbols should be eggs and rabbits, known for their proliferation of course. Other derived holidays include groundhog’s day, may day, halloween, etc etc etc. And the Christmas tree, all evergreen, undying, the perfect tree for the end of the great dying at the end of winter solstice. Fascinating, ain’t it? 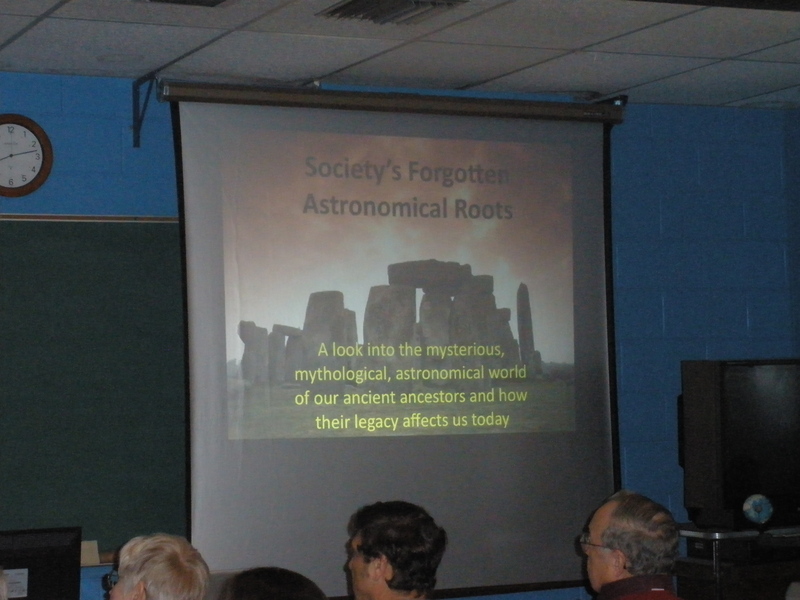 The meeting’s speaker said that the fact that people don’t know our cultural origins which has been derived from astronomical events is criminal. Is it? I don’t know, but the knowledge might give you a bit more perspective of our culture, and next time someone claims Christmas is a Christian holiday, you can point and laugh at them (although I seriously don’t recommend doing that). There were more stuffs from the presentation, but he covered lots of things and my memory is not perfect. Anyways, great stuff. 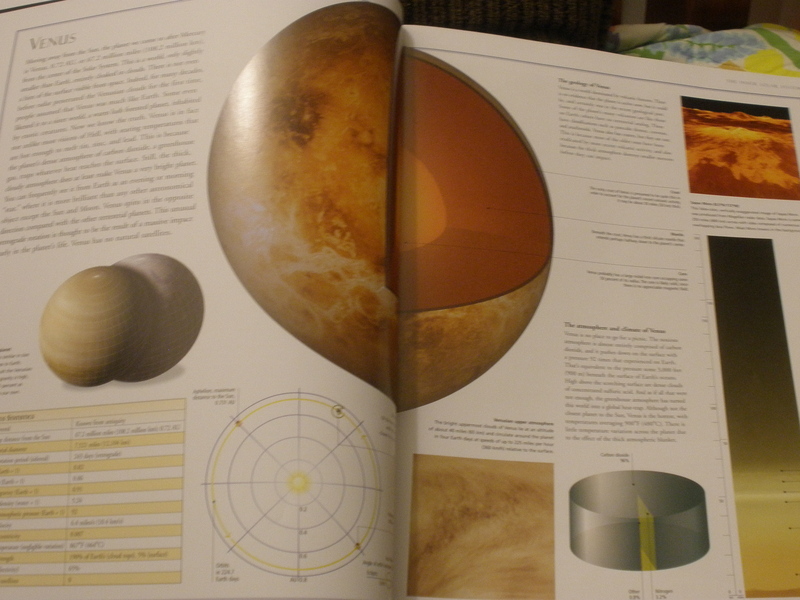 It has maps for all sorts of planets and moons, showing the most noticeable landscapes. 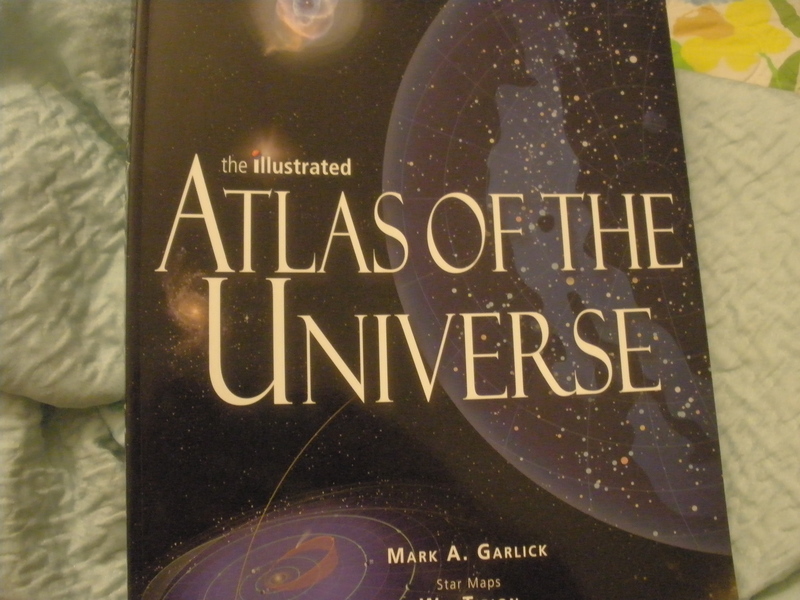 Heck, it even has a map for an asteroid! It pretty much shows everything about astronomy. 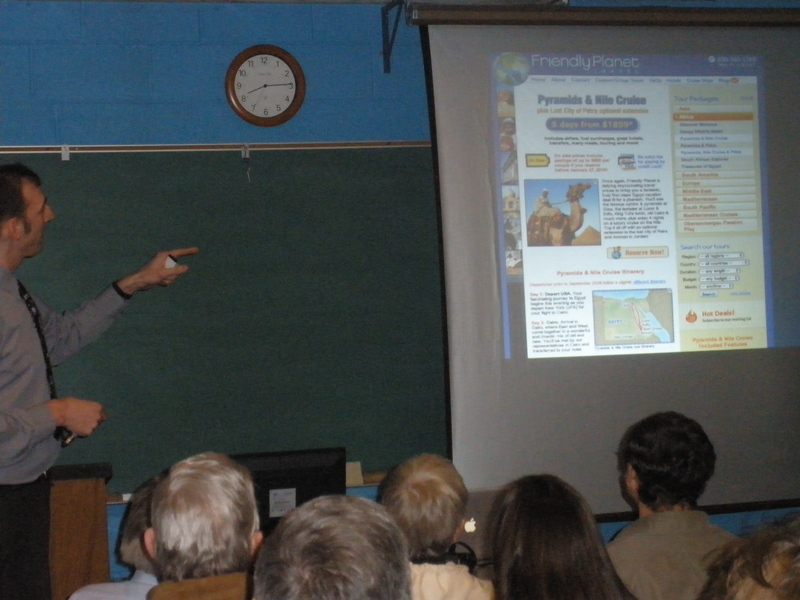 You are currently browsing the IBY's Island Universe blog archives for February, 2010.